Youthworks is committed to supporting you to be the most effective SRE teacher you can be as you help orient young lives to Jesus. And because SRE teachers must be authorised to teach by their denomination and appropriately equipped for the task—theologically and practically—Youthworks offers a range of Anglican SRE accreditation and development training options. What level of accreditation do you need? There are various levels of accreditation required for Anglican SRE helpers, voluntary SRE teachers and employed SRE teachers. In order to be accredited, you must complete all the steps in the Anglican SRE helper, voluntary SRE teacher or employed SRE teacher pathway. You will not be authorised to start teaching until you have completed all the requirements for the level of accreditation you wish to attain. An SRE helper does not have authority to teach a lesson or seminar alone, but may participate under the supervision of the SRE teacher in various aspects of the lesson or seminar (eg leading small groups, presenting their testimony, performing a musical item, providing technical support). Wear an authorisation card as a name tag when on school grounds. SRE helpers do not need to complete accreditation training. 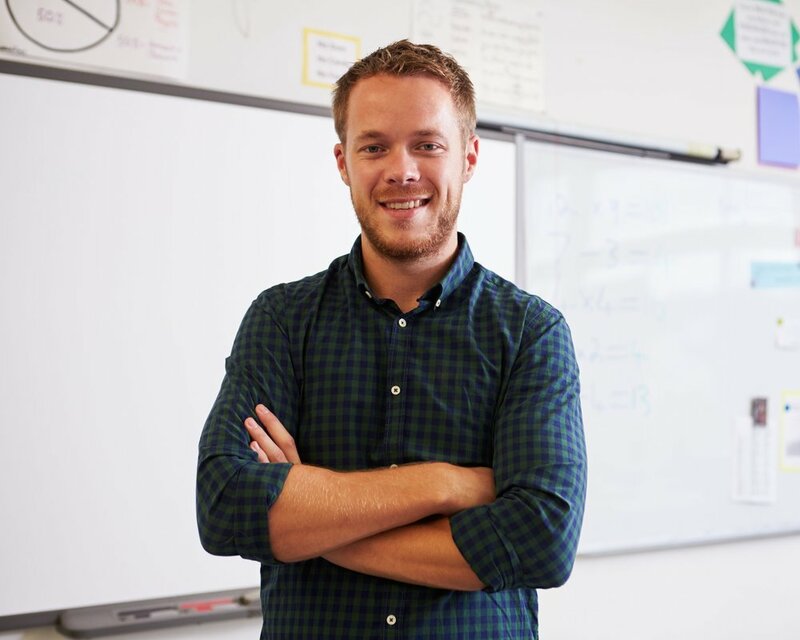 A voluntary SRE teacher is anyone authorised to teach a class alone or have oversight of a group of people delivering SRE via a seminar arrangement. A voluntary SRE teacher may include a paid ministry worker who has SRE as part of their ministry role but they are not employed specifically as an SRE teacher (for example, youth minister or MTS apprentice). An employed SRE teacher is anyone who is paid for the specific task of teaching SRE. This category is most relevant for employment in public high schools. In situations where an SRE teacher is employed through a board, it is the responsibility of the senior minister to make sure the SRE teacher is suitably qualified for the role. The teacher must be authorised by an SRE provider and cross-authorised by each of the local denominations. Churches may engage young people under the age of 18 as SRE helpers. An SRE helper under the age of 18 does not need a Working with Children Check. Supervised by an authorised SRE teacher when on school ground. The accreditation process aims to equip Anglican SRE teachers to teach God’s word to children in NSW public schools. This includes understanding your rights and responsibilities, as well as how to engage with the Bible and the practical issues of teaching and learning. In order to be accredited, you must complete all four steps in the teacher accreditation pathway. You will not be authorised to start teaching until you have completed all four steps. The course of study consists of four two hour modules in SRE theory and practice. This two hour course in Bible foundations is based on your prior reading of God’s Big Picture by Vaughan Roberts. You can purchase a copy of the book when you register for the training. The aim of observing your first lesson is to make sure you are practically and theologically competent and to encourage you in your ministry. Once you have been accredited, please ask your SRE coordinator to update your parish’s SRE data file. Email us or call 02 8268 3355 if you have any questions. Anglican primary and high school SRE have the same accreditation requirements and run equivalent courses. But the content of these courses is context specific. 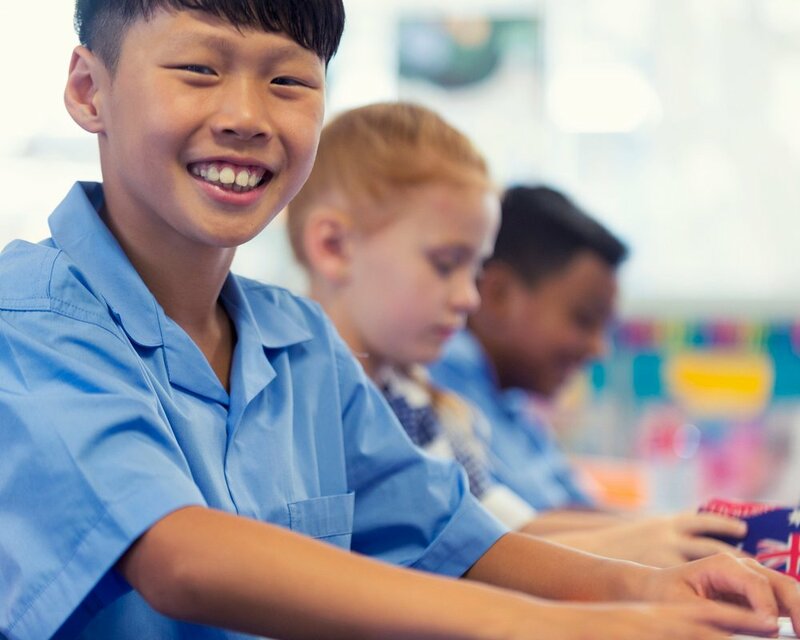 This means teachers can complete the primary SRE accreditation training or high school SRE accreditation training and will be qualified to teach both primary and high school SRE. In order to attain your accreditation to teach primary or high school SRE, you must complete training modules Modules 1 - 5. Modules 1 - 4 cover the foundations of teaching SRE. Module 5 is a theological foundations course. Each module is two hours long, plus reading time. If you have prior SRE training or other relevant formal qualifications you may be exempt from further training in these areas. Below is a list of recognised prior learning for each module.